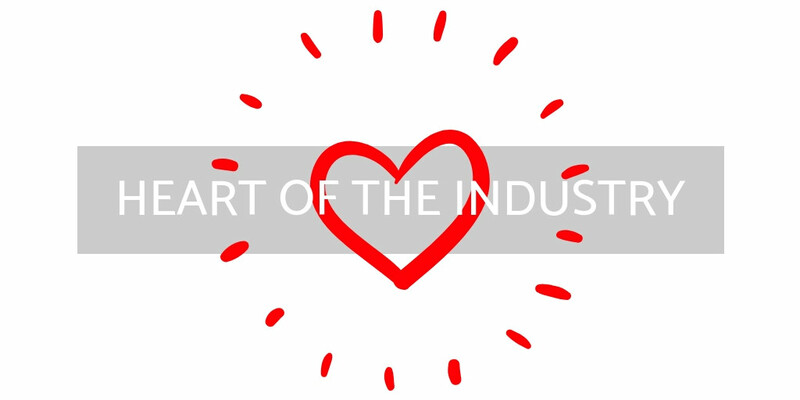 For the first time we are opening up our Heart Of The Industry award category to you. This is our yearly pick for someone who deserves to be rewarded for their hard work towards the greater good for the industry. It could be for their charity work for example. It could be for their long service at the company they work for. It could be for a revolutionary breakthrough. In previous campaigns this has been a handpicked award by the NFA team. For the 2019 awards, we would like your suggestions. This will still be decided at the end of the year by the team, but it would be from a field that has been created by your nominations. There will be a single choice made in this campaign.